The Chicago Maroon sat down with Weber to discuss his new play Want and to dole out a bit of advice to aspiring U of C actors. Chicago native and U of C alum Mick Weber has performed at the Court, Goodman, and Victory Garden theaters, among many others. 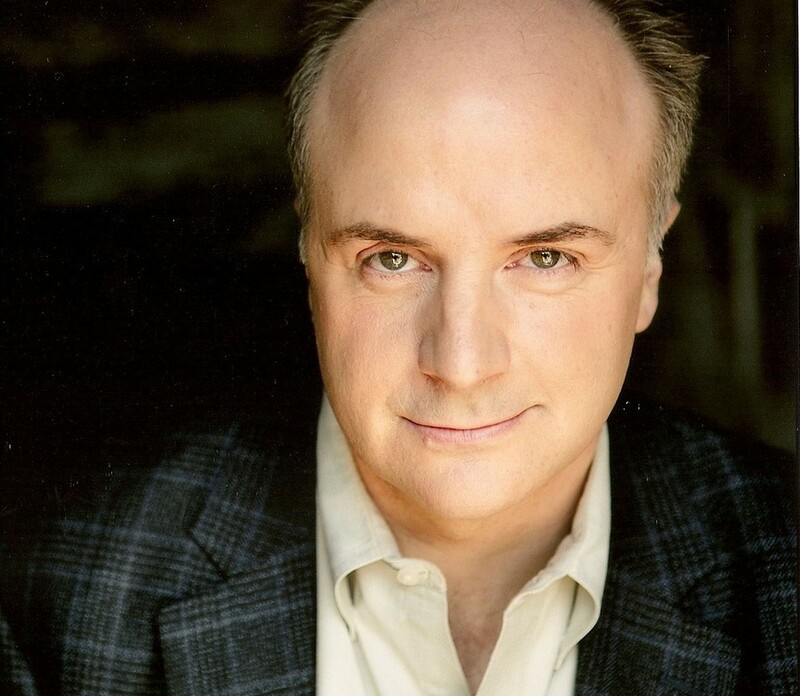 His film and TV credits include Private Practice, Nurse Jackie, and Salt. The Chicago Maroon sat down with Weber to discuss his new play Want and to dole out a bit of advice to aspiring U of C actors. Chicago Maroon: How did your experience at the U of C prepare you for acting? Mick Weber: The U of C sort of taught me how to treat acting like detective work…. You have the dialogue, so you could sort of work backwards to figure out who these people are, what they want, what they’re feeling, and what the social dynamic really is. So there’s a lot of parsing, you know, how people use words. Like in Want, the way it’s written, there’s just a lot of very short sentences. You know he keeps interrupting himself quite a bit; the writers put a lot of periods in the middle of what would otherwise be sentences. For instance, “I think. I might. Do something. Tonight.” which is a clue as to how the character is continuing editing himself as he talks and doesn’t necessarily think in full-flowing thoughts. The thoughts don’t really flow out of him; they actually come out very statically. There are other parts of acting, like voice and speech movement and all that, but I think that that sort of reading texts carefully was something that the good ol’ U of C taught me. CM: Since you studied at the U of C and NYU, you’ve worked all over the States. What brought you back to Chicago? MW: A lot of things sort of happened at the same time. I’m not sure this is as true now as it was 10 to 15 years ago, but the company that I worked with then, the Circle Rep group, who I started my career with, they did almost exclusively plays. And so I became very well-versed in doing modern script and in doing new script, and in New York it’s very much about people making money, and if you get known for doing something well they tend to want to see you do that well over and over again. So there was sort of, basically when I was there, there were people who did the modern stuff; people who did the classical stuff; people who did the soaps, the commercials; people who did the musicals; people who did the avant-garde stuff. And those circles of people, they overlapped a little bit, but not that much. You did what you did and that’s what you did. So sort of one the reasons I left New York, while I’d been on New York, I hadn’t auditioned for anything that’s [set] before like 1900. So in coming here I was looking to expand that a little bit. And that’s one of the great things about coming here; I did a play called Vayestes in the Court Theatre, which is a Roman play. Lots of Shakespeare since I’ve been here, I’ve done some musicals since I’ve been here, and I wouldn’t have had a chance to do that had I stayed in New York. CM: How does your performance in Want compare to previous performances? CM: Steppenwolf Theatre’s mission is to be a place “where great acting makes big ideas.” What big ideas will the audience grapple with in Want? MW: [chuckles] There are a lot of big ideas in Want. Some of the more prominent ones are questions about how to be an emotionally healthy person and [if there’s] a way that you can confront the things in yourself that are destructive towards yourself and to other people without obsessing about them, and how you can actually be responsible towards yourself and towards other people given everybody’s shortcomings as individuals. Also, there is a big debate in the play, especially between two of the characters, [on] the nature of desire and how you live with desires. One is kind of silly; you have to deny yourself of desire. And one is very much, “the only way to beat temptation is to actually yield to it,” [which boils down to] the only way to actually confront your desire is to let yourself have your desire and by having the things you desire come to grips with it as you’re desiring them. CM: So what’s next for you? MW: In the spring I’m doing a play in Evanston at the Next Theatre. The play’s called After the Revolution and was done in New York, I guess last season. I’m also going to be doing The Taming of the Shrew, the Chicago Shakespeare Theater’s project this year. CM: Any parting advice to aspiring actors at the U of C? MW: [Laughs]. It’s a tough road. I wouldn’t even think about it unless it’s something that you really love and on some level can’t do without. I mean, it’s fun to dabble, but if you really want to do it, it’s a very serious, sort of consuming profession. It taxes and challenges all of you—your intellect and your emotional side, your body. It’s a totally encompassing sort of profession; it’s very challenging.